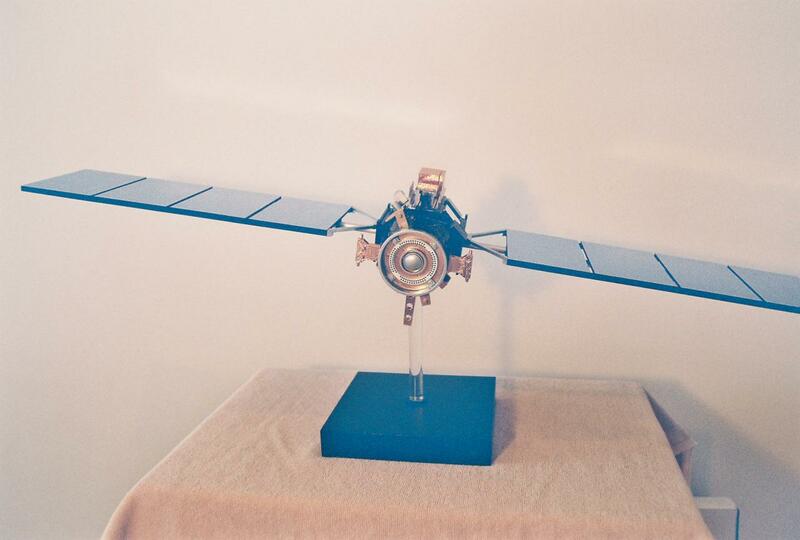 Below are sample images of our model satellites that have been delivered to customers. 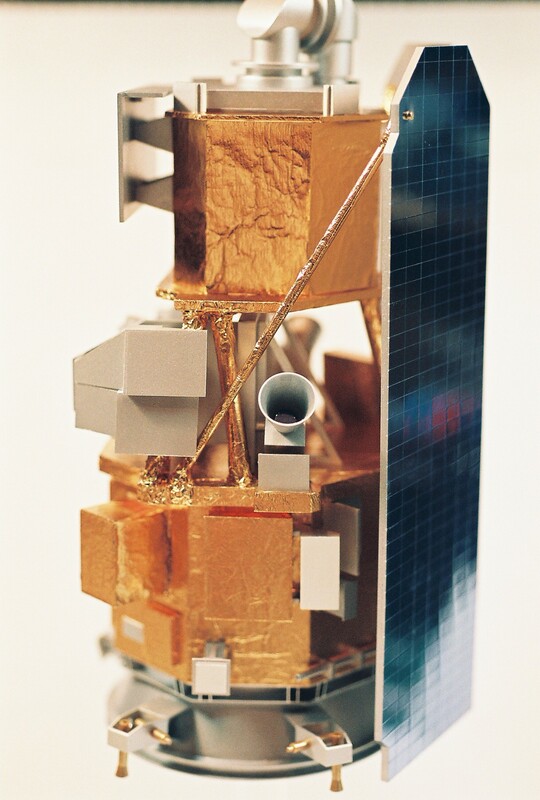 Click on each image for a larger image! 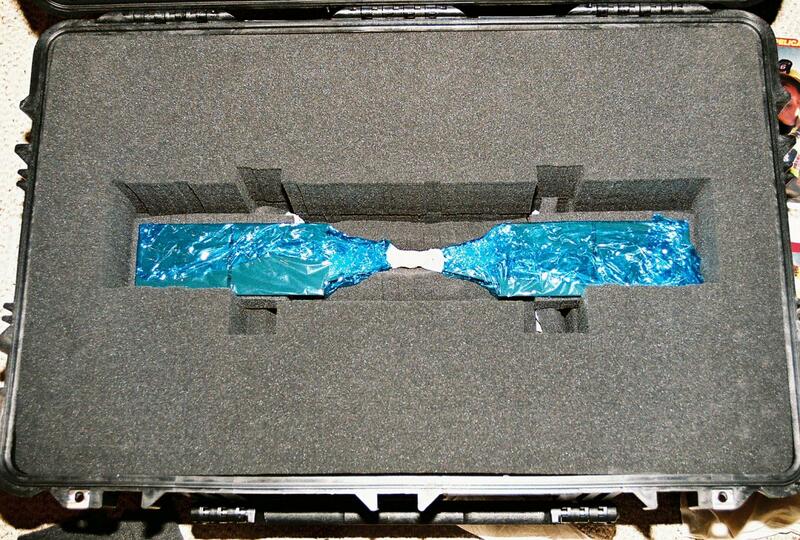 All Images are copyright of Timothy J. 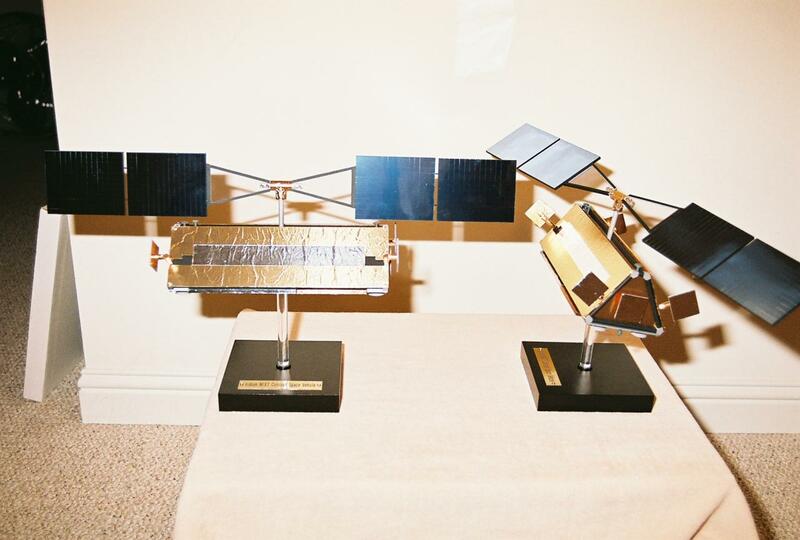 Green and Custom Satellite Models. 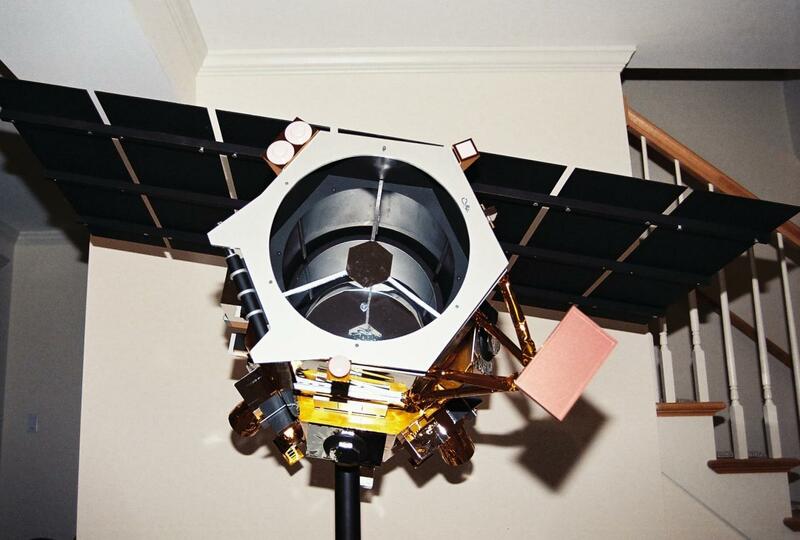 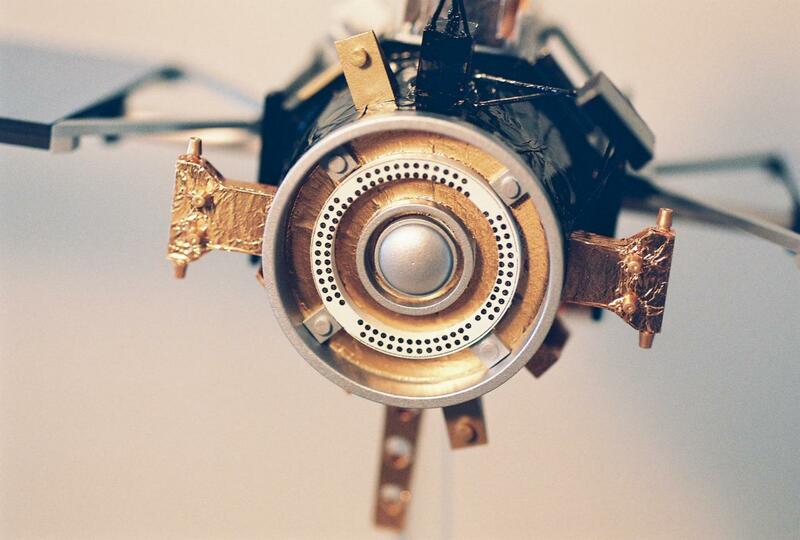 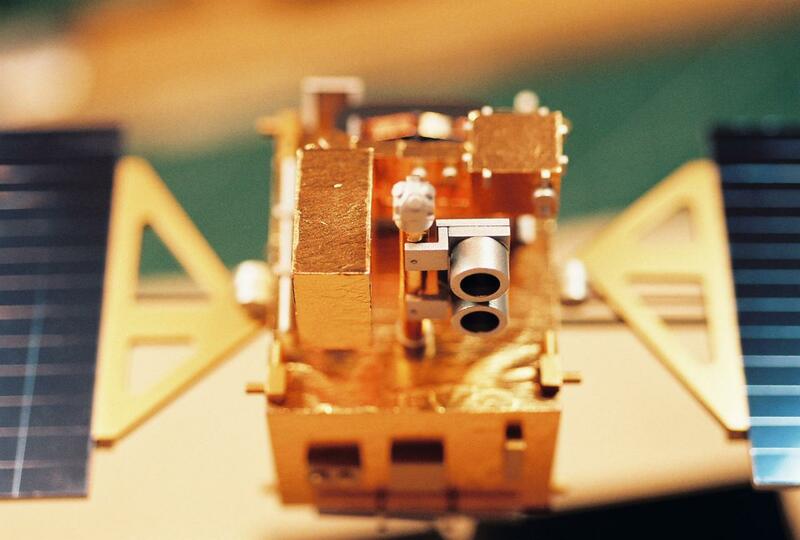 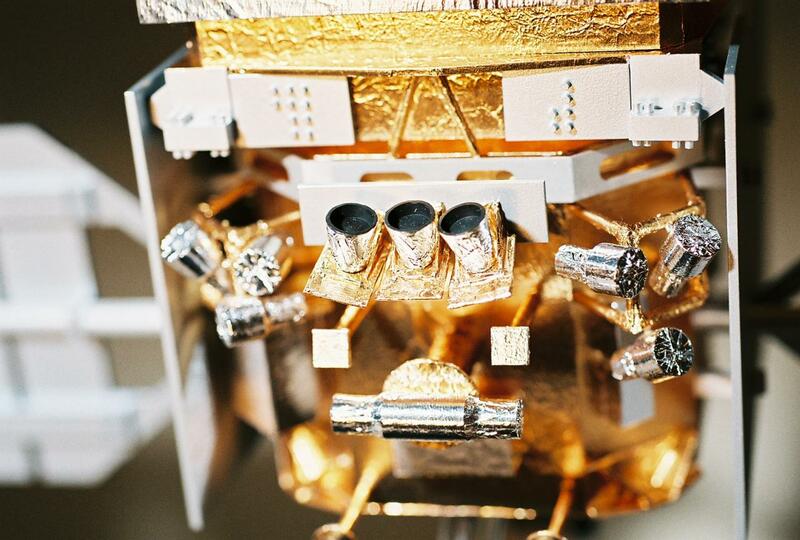 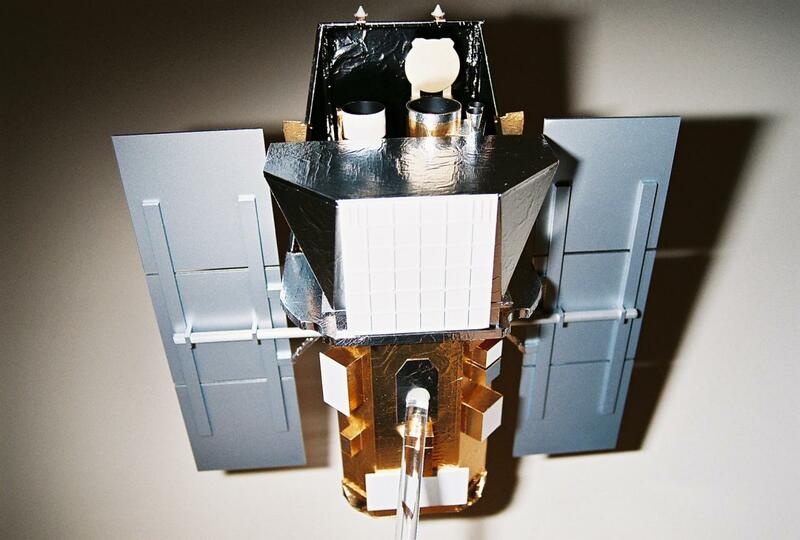 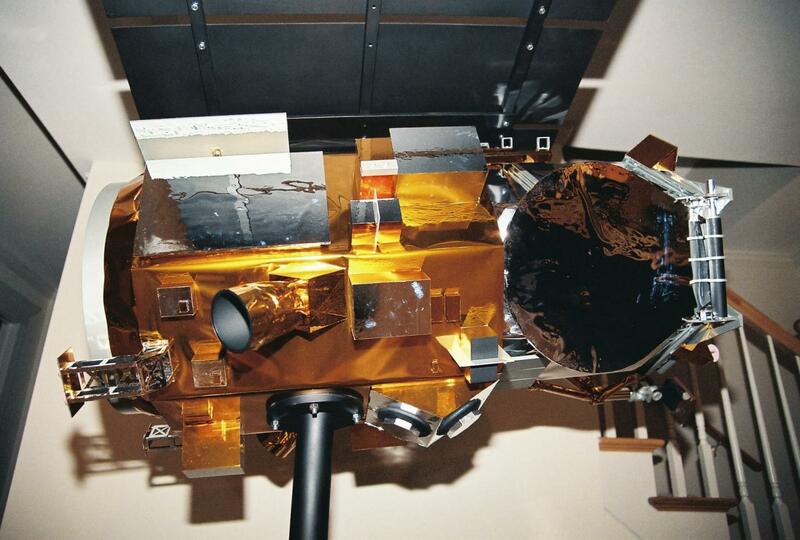 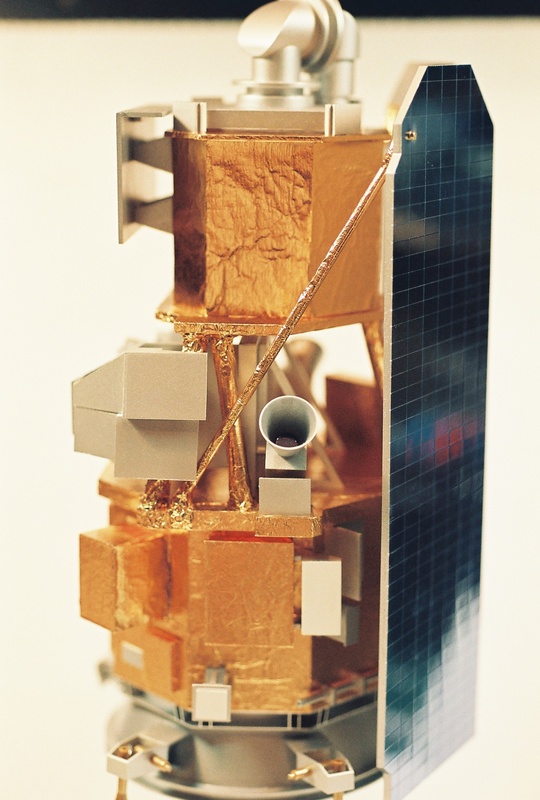 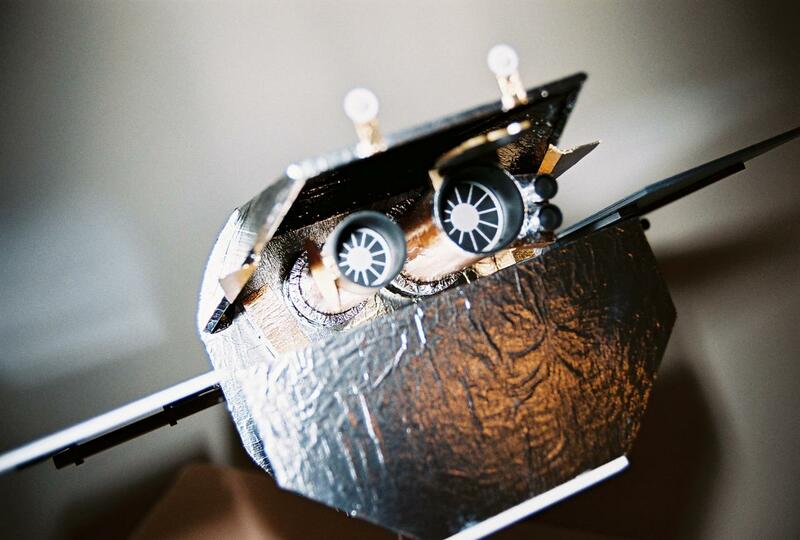 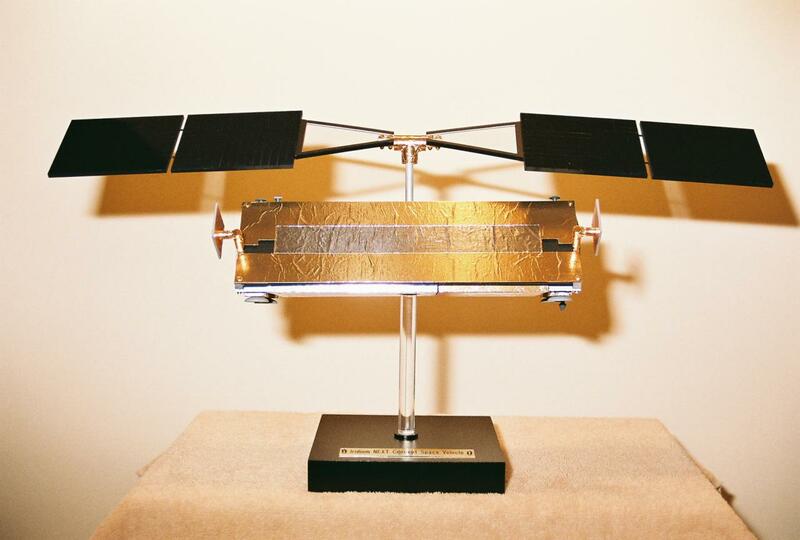 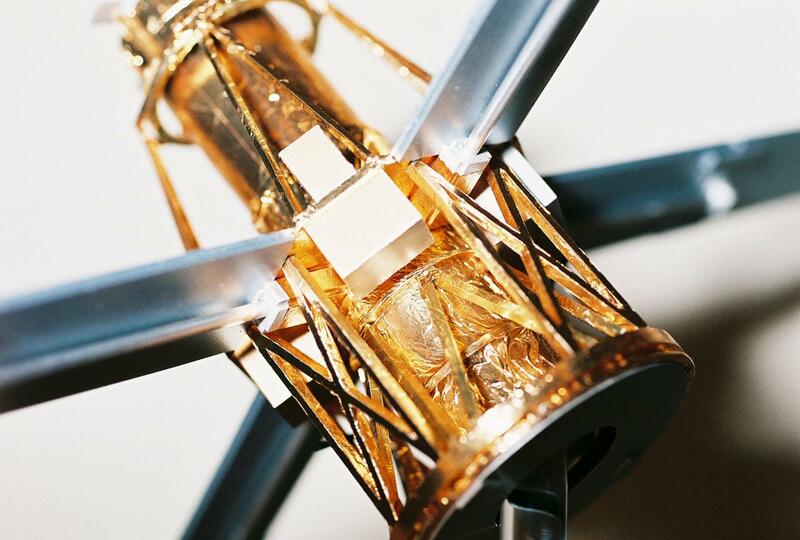 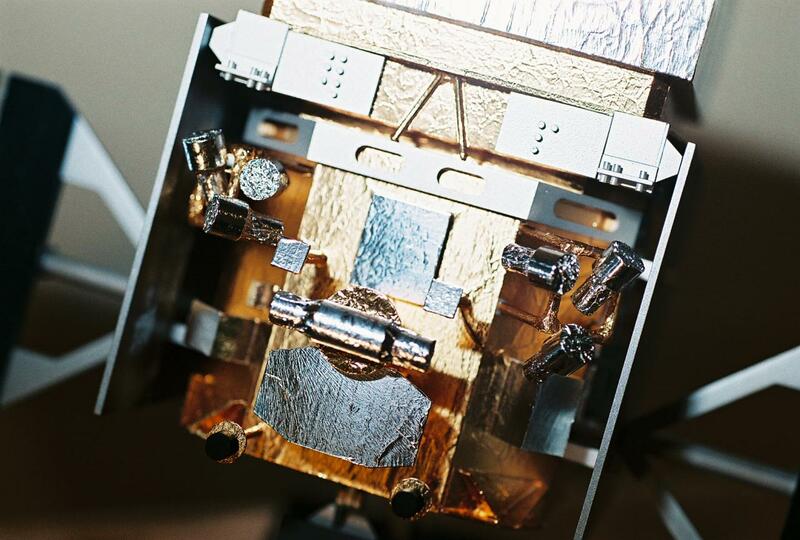 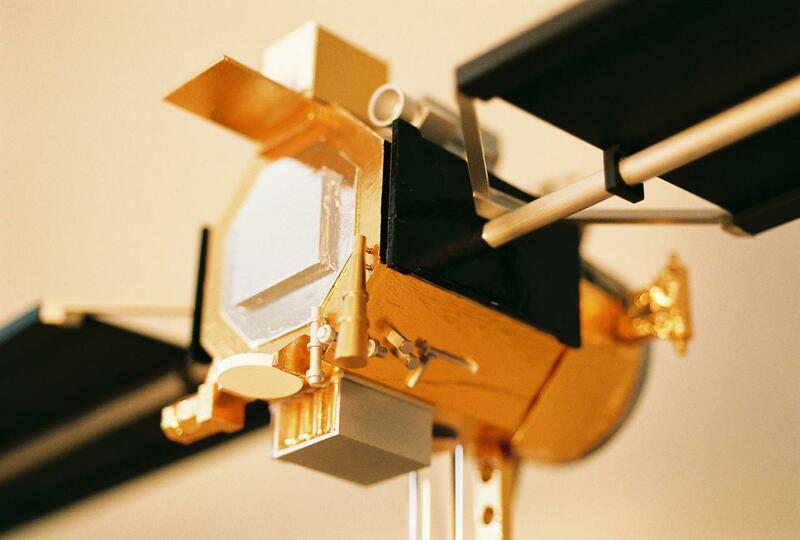 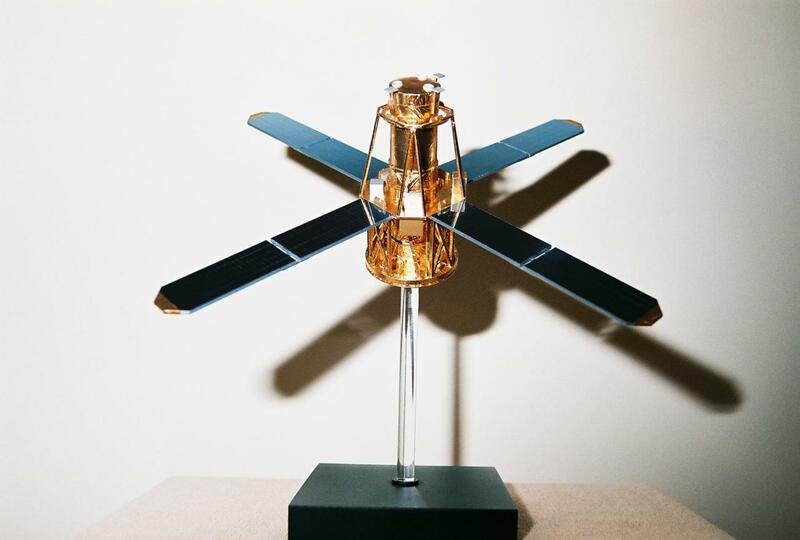 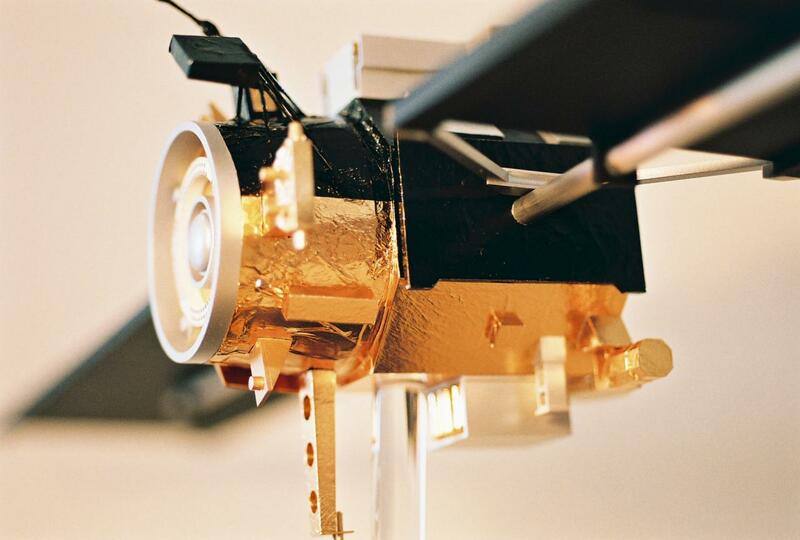 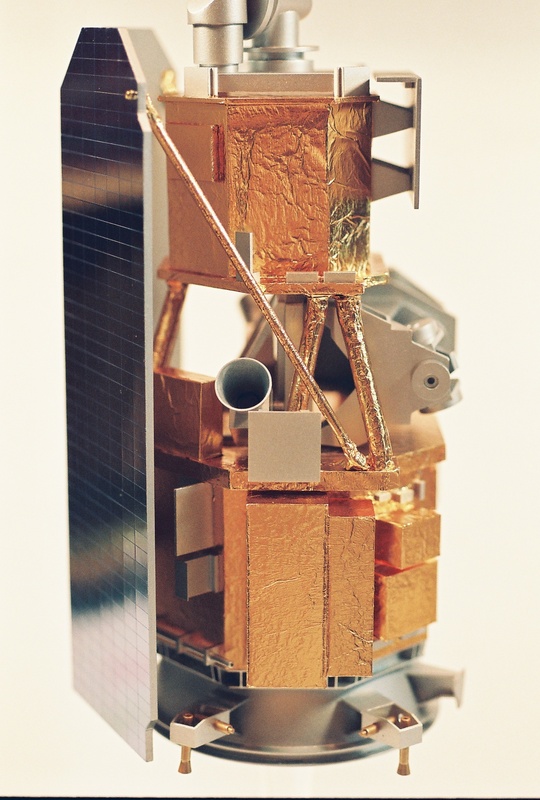 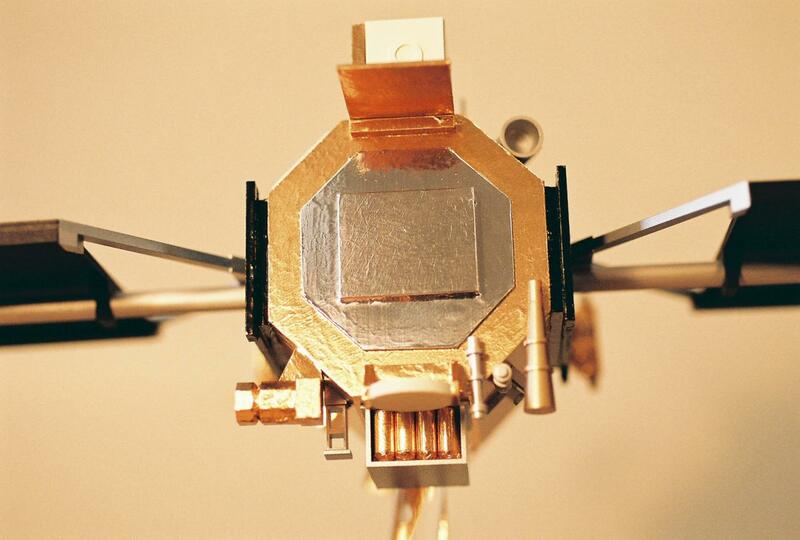 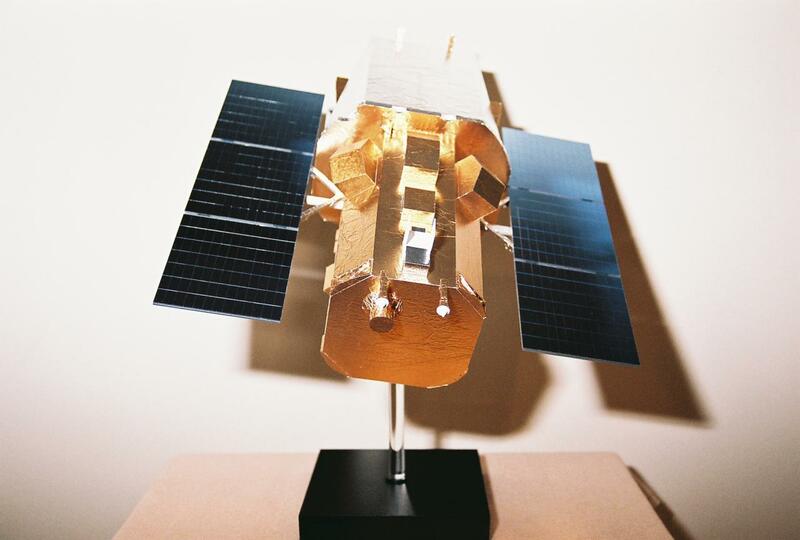 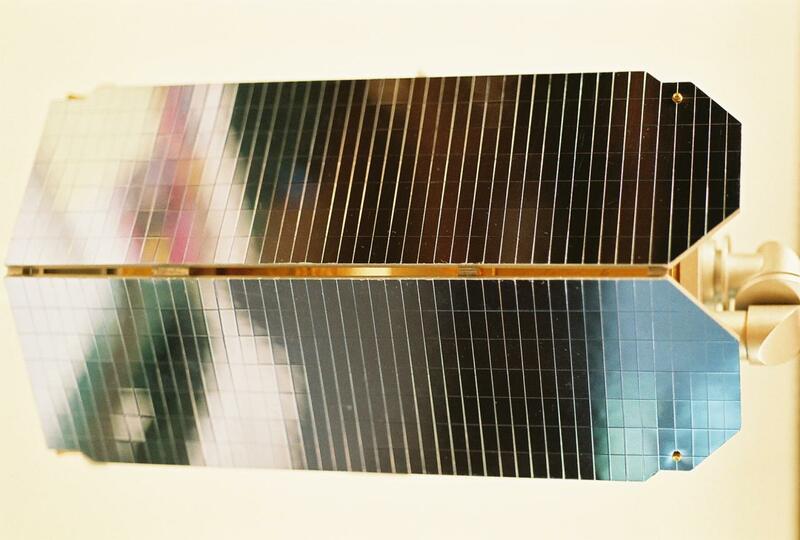 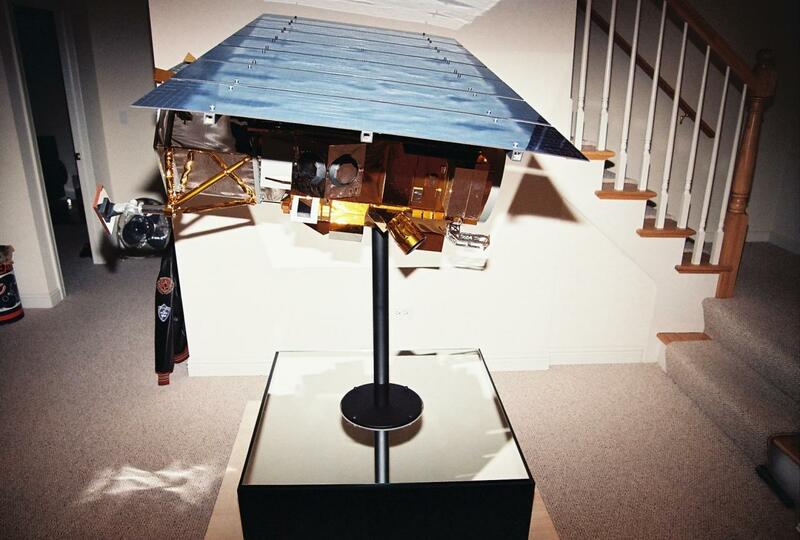 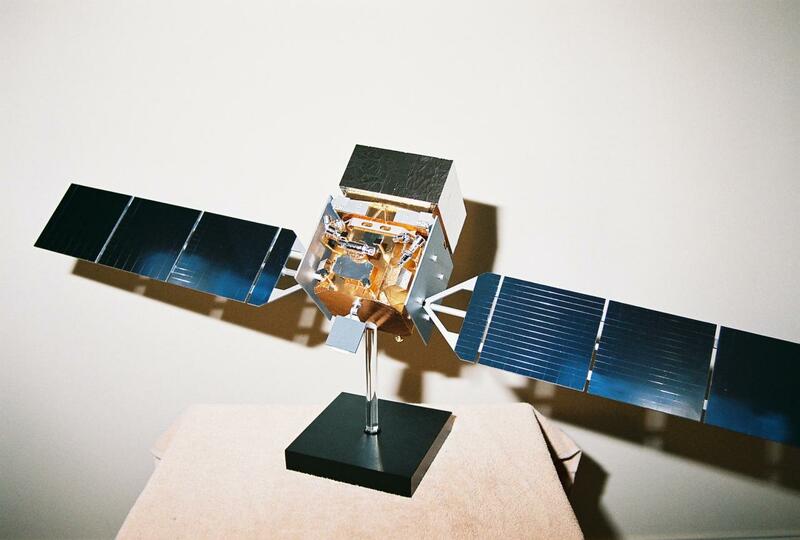 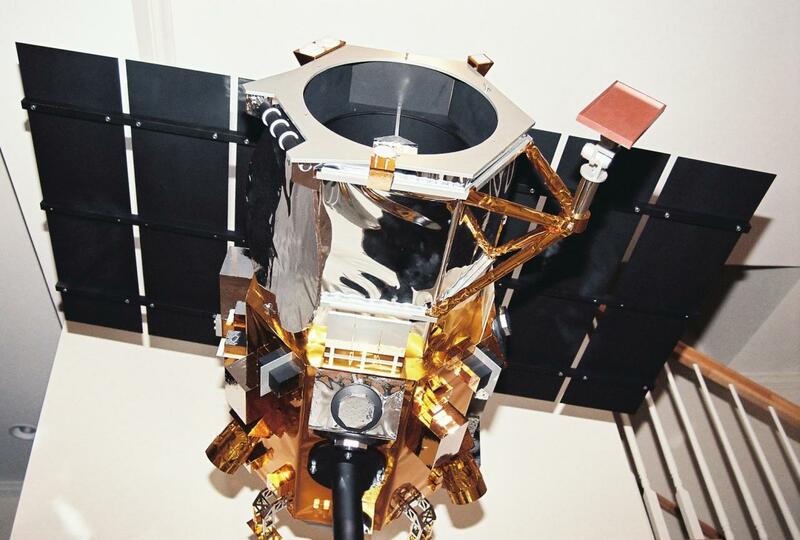 Images displayed are of actual satellite models built for customers.